There are so many fun ways for Flat Stanley to help on his uncle’s farm in the fall. Being flat comes in handy when picking corn and even acting like a scarecrow! 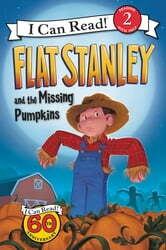 But when pumpkins begin to disappear right before the county fair, will Flat Stanley be able to help? This Level Two I Can Read is perfect for beginning readers who love a fun mystery. 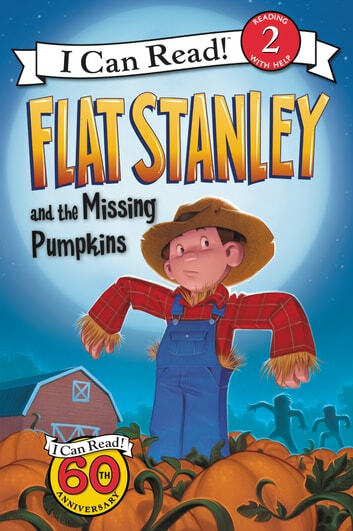 Flat Stanley and the Missing Pumpkins is a is a Level Two I Can Read book, geared for kids who read on their own but still need a little help.